Hi friends!! Happy New Year! It’s been a little quiet on our end, mostly enjoying family holiday time and taking care of sick kids. Well, yeah, mostly taking care of sick kids. And husbands. But we’re back and excited for 2016. No matter where I’ve been in life-literally or figuratively-the new year has always seemed to hold such promise. 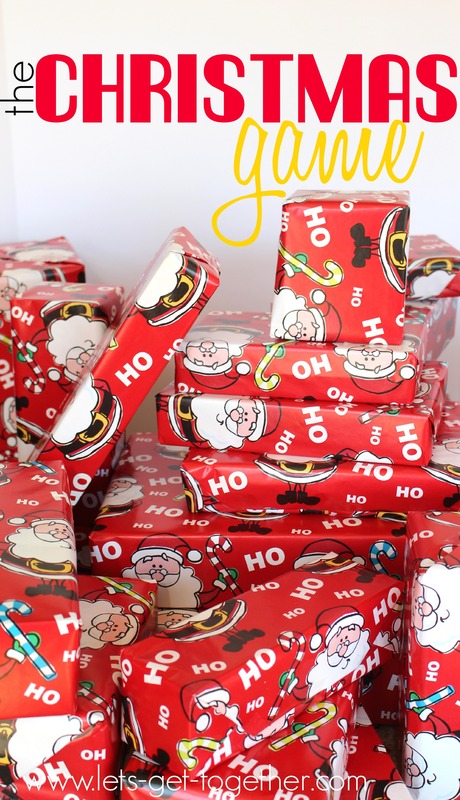 Just the thought of things-or even one thing, as simple as the last number of the year-being fresh and new, waiting to be unpacked, it’s just the kind of thing that helps me move forward in the middle of what sometimes feel like the ordinary-ness of being home with kids and housework. Just as sweet though is looking back at the incredible blessings of the passing year. Each year, I make a family yearbook that chronologically follows the things we lived and celebrated that year. (I haven’t even started 2015’s book…) But I love it. Just like the new year looking forward, it gives me new eyes to see my past and how good God has been. It gives me faith that He will be good again. And again. And again. 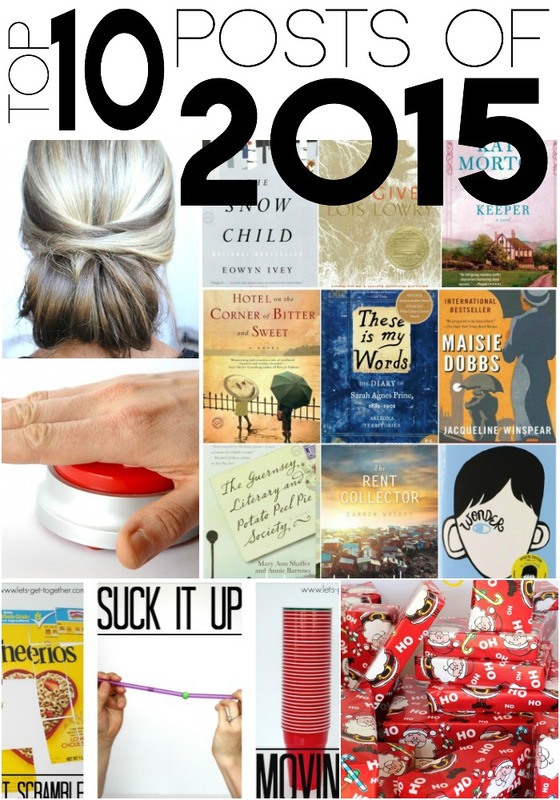 So, in the spirit of looking back and forward, we bring you the top ten posts of 2015! Some of them are old favorites that have been favorites since they first appeared on the blog. Others are new favorites that have gradually built up traction as they’ve been pinned and shared over time. We hope you find something on this list that you tried and loved-and something on this list that you can maybe add to the coming year. 10. 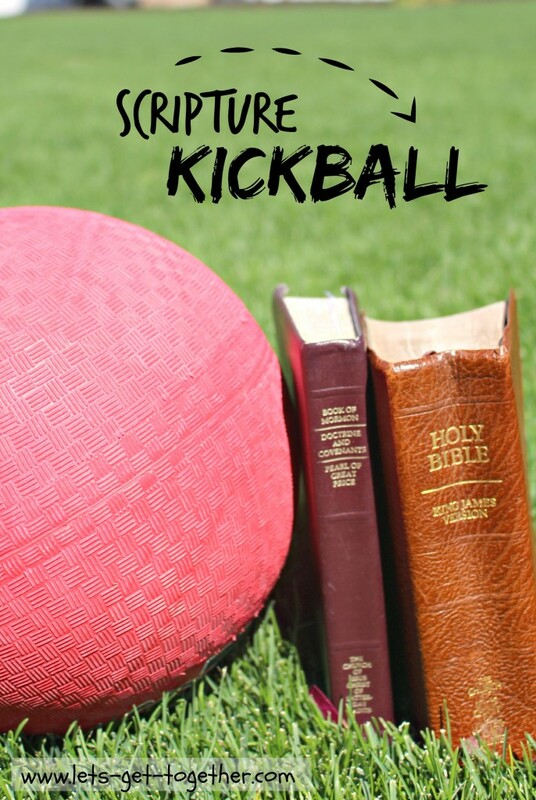 Scripture Kickball: I love that this is a favorite because it’s one of those ideas that was born of necessity. The girls in Trisha’s Young Women’s group knew they wanted to play Scripture Kickball. 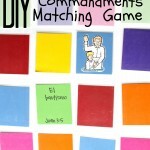 They just didn’t have any idea what those rules would be or how the game would go…haha! So Trisha came up with a game that’s become a favorite, and we’re so glad she did! 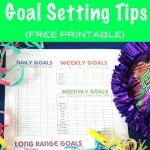 This is the perfect activity to keep in your back pocket for those warmer months. All you need is this list of questions we provide, a kickball, and some bases. 9. 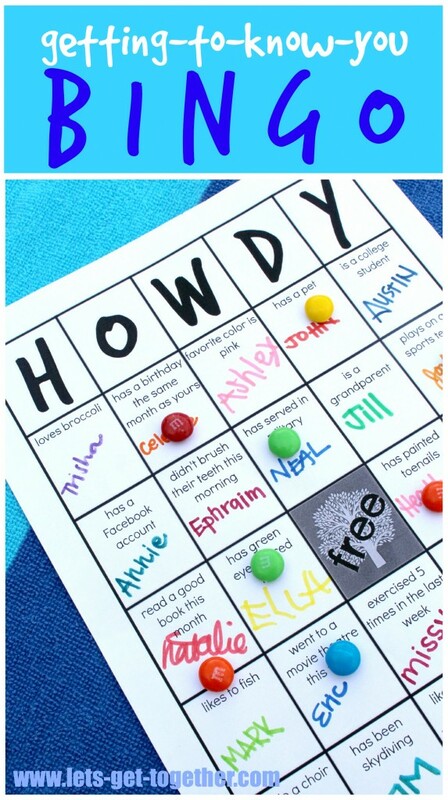 Getting-to-Know-You Bingo: We posted this as part of a Family Reunion series, but this ice-breaker could work for any gathering. 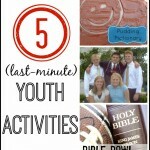 It’s incredibly easy to host and will be your new go-to for youth activities, family reunions, and more! 8. 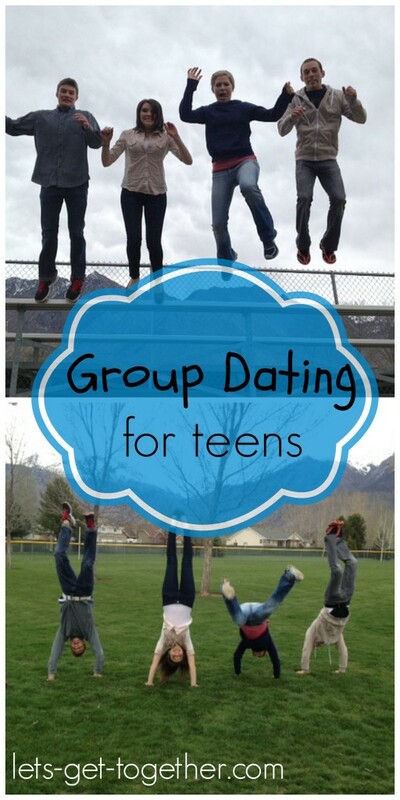 Group Dating for Teens: This is an old favorite-and I’m betting it’s because it’s full of activities and games that work well for all kinds, sizes, and ages of groups. For a photo scavenger hunt, Around-the-World Ping Pong, Extreme Spoons, and some Pudding Pictionary, be sure to check it out! 7. 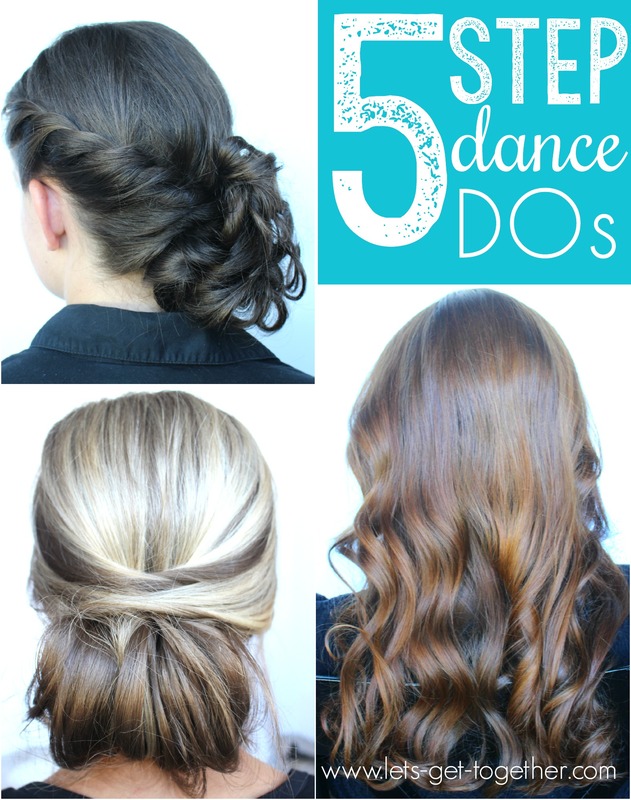 5-Step Dance Dos: Who doesn’t love the idea of five simple steps to great hair? But the best part of this post? The no-fail tips for getting those big, beautiful beach waves. 6. 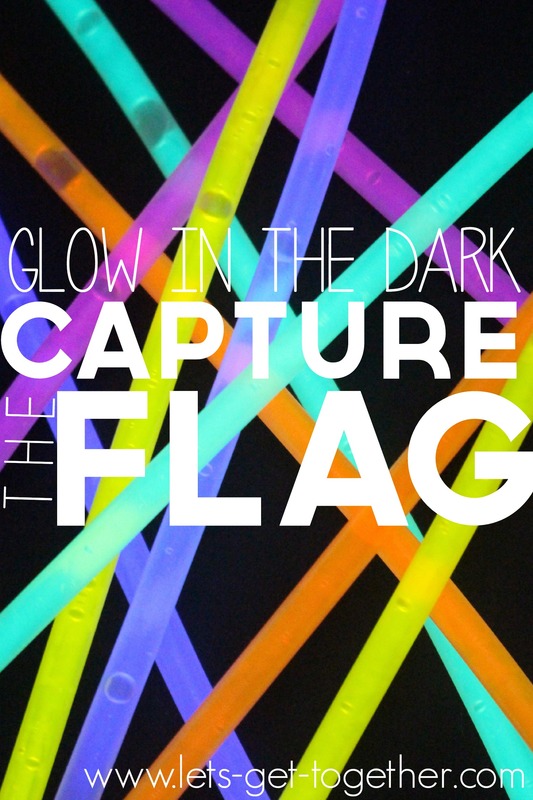 Glow-in-the-Dark Capture the Flag: For the teens in your life or a crazy-fun group date for you and the husband and your favorite neighbors. 5. 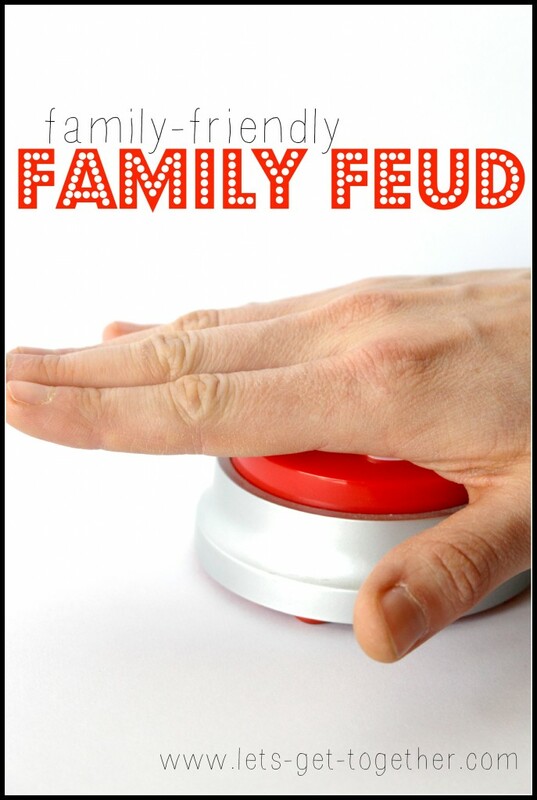 Family-Friendly Family Feud: Family Feud first aired in September of 1976, and there’s a good reason it’s had such a long shelf-life. It’s fun! It’s fun to watch, and it’s even more fun to play. So we made sure that all of the questions were completely appropriate-because that can get a little sketchy. So with a perfectly-safe good time already prepped, go ahead and plan your party! 4. 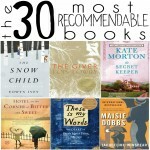 The 30 Most Recommendable Books: Oh I love this list. So. so. much. Everything I’ve read on this list has been gold, and I’m chomping at the bit to get my reading groove back on-it’s been lost since baby #2 arrived-and I’m starting here. 3. 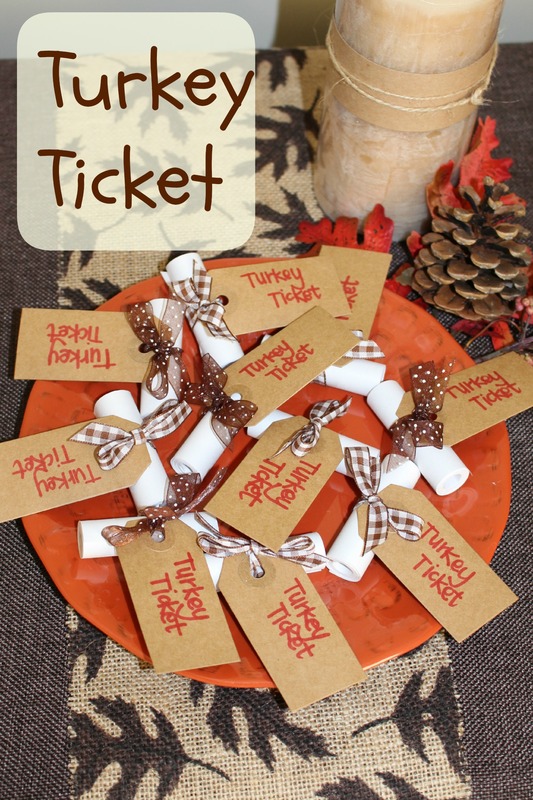 The Turkey Ticket: This November tradition is beautiful and meaningful, and it’s a pretty safe bet you’ll try it once and bring it back every single year. 2. 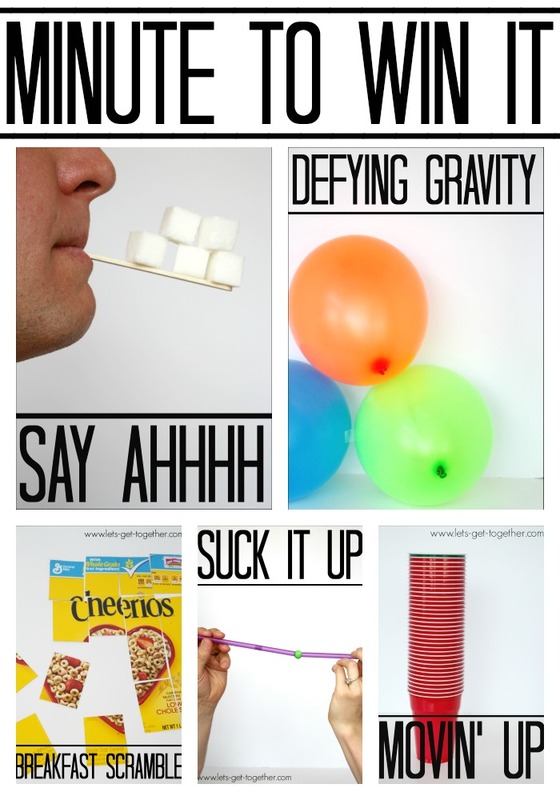 Minute-to-Win-It: Ten different 60-second-challenges that only require household items that are probably already sitting in that closet down the hall. Pull this out for any kind of group gathering for a great time! 1. 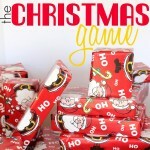 The Christmas Game: We’ve been doing this now for 7 years strong, and we love it every year. 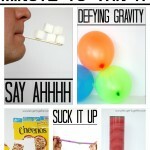 A friend texted me this week and said they adapted it for New Years Eve and had a crazy good time! It’s a tradition that just doesn’t get stale.